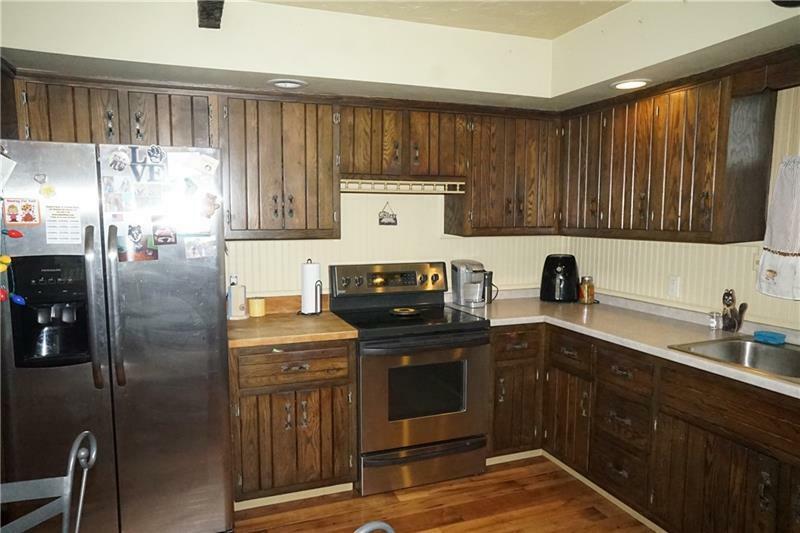 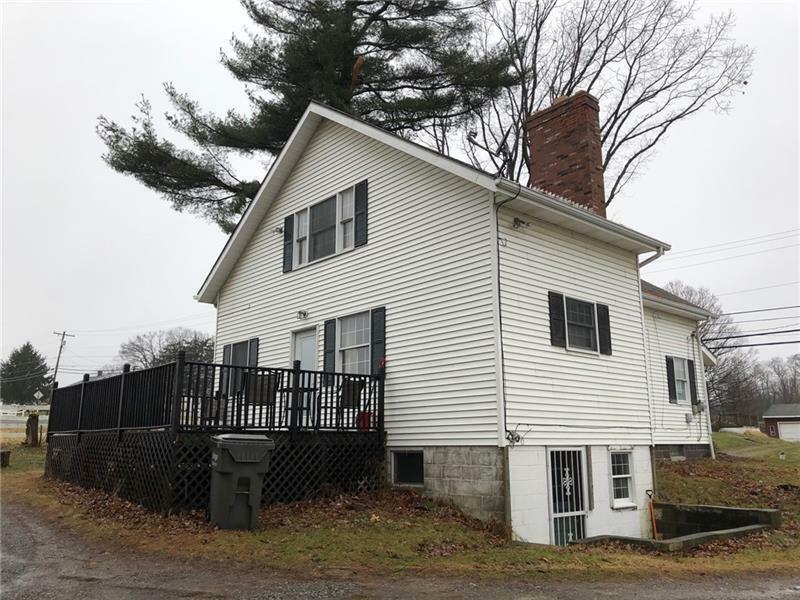 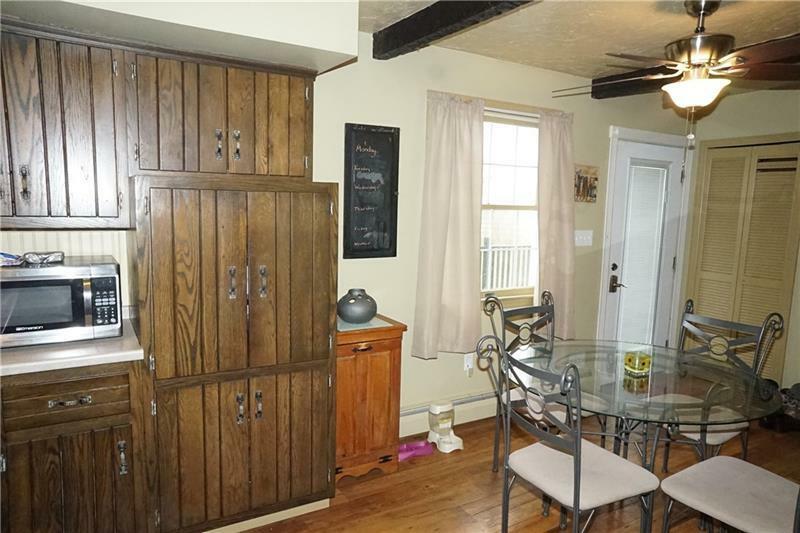 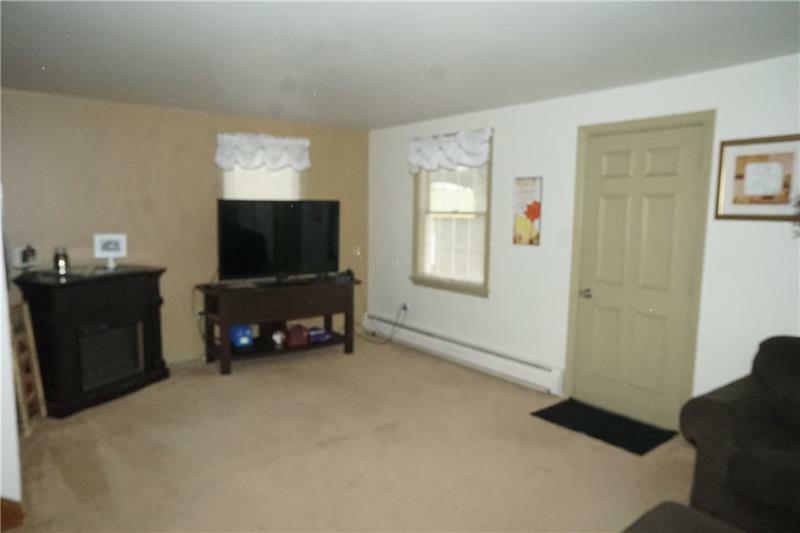 Spacious throughout, this charming two story home offers a covered front porch, hardwood floors, large living room, roomy eat in kitchen with abundant cabinetry, full bath on first floor as well as a bedroom. 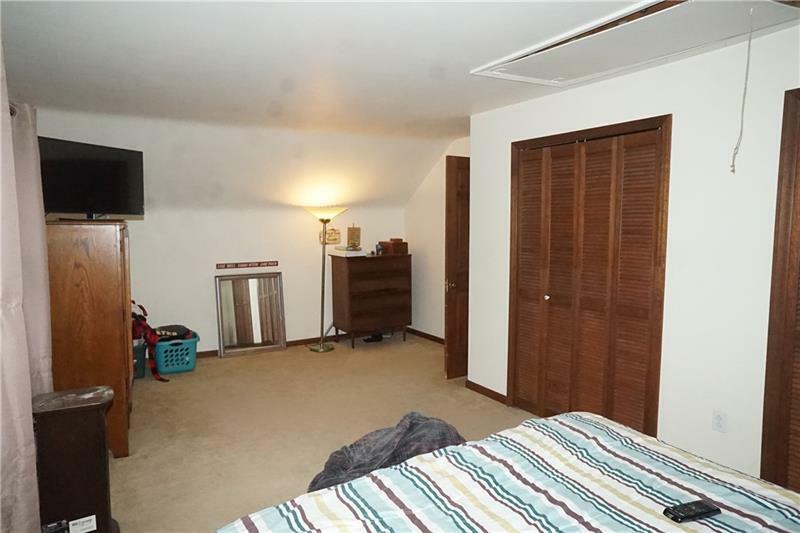 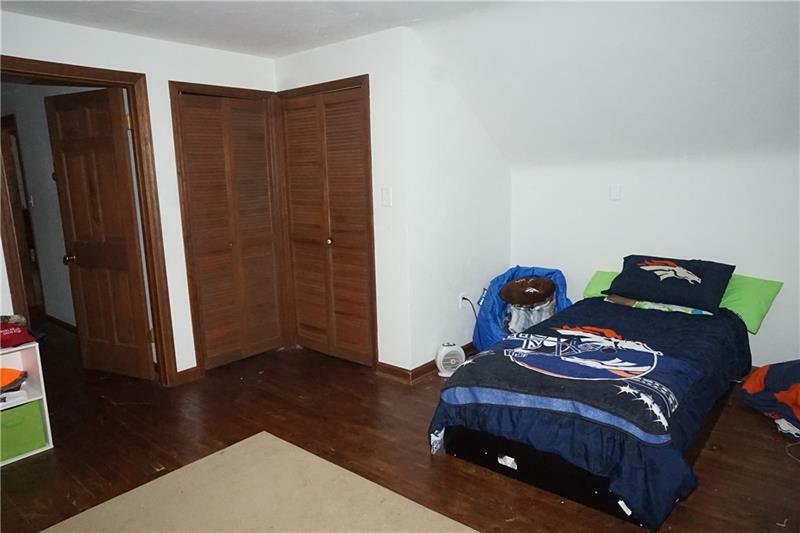 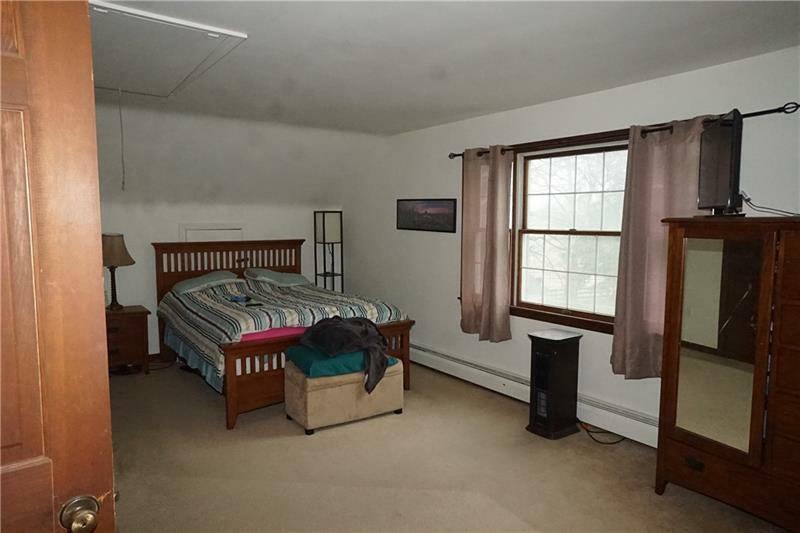 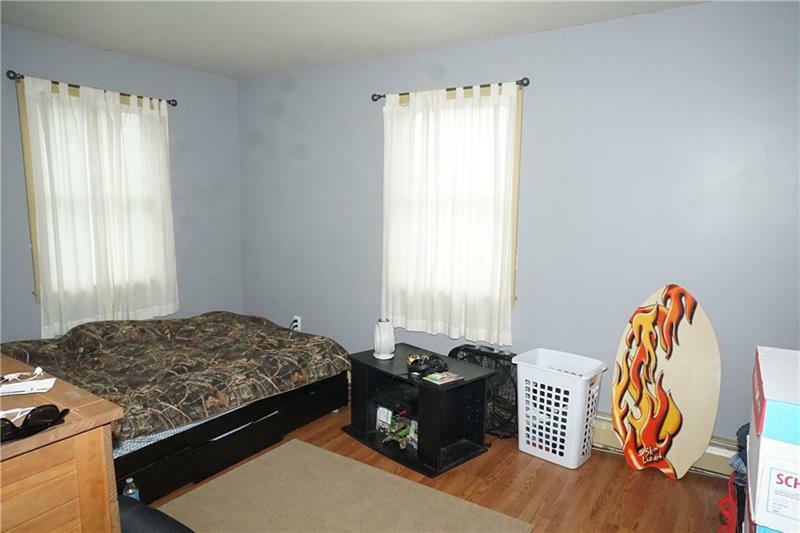 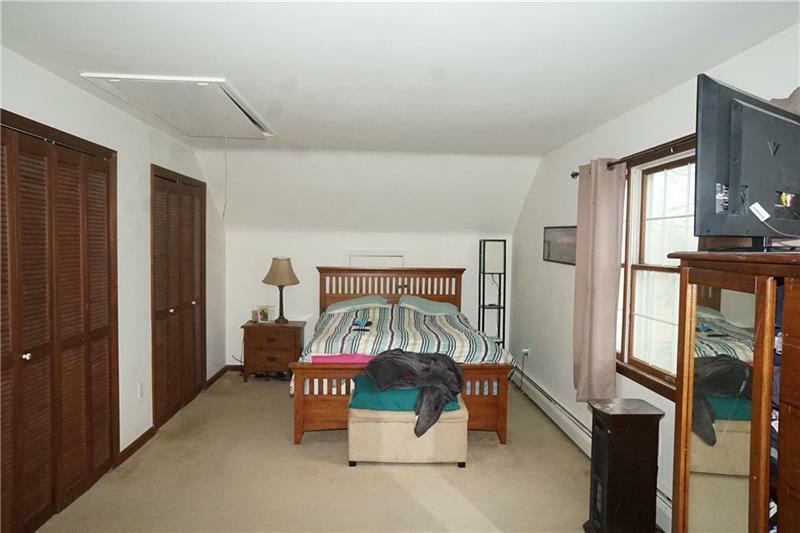 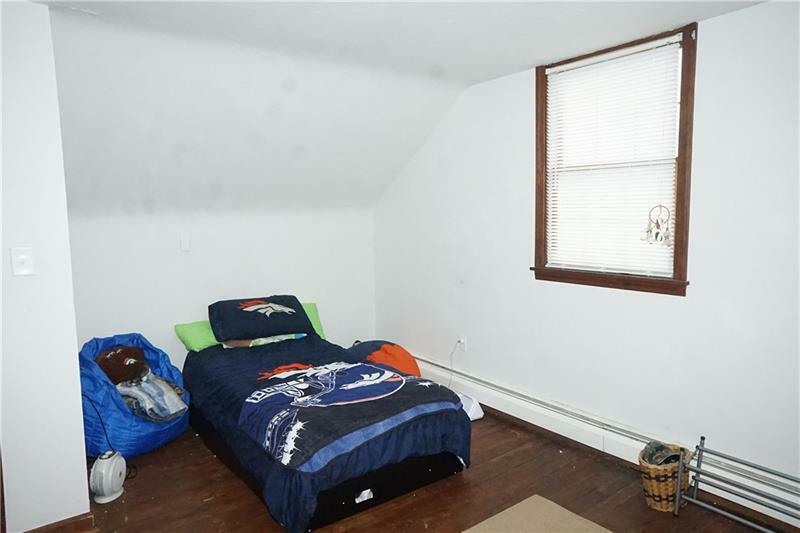 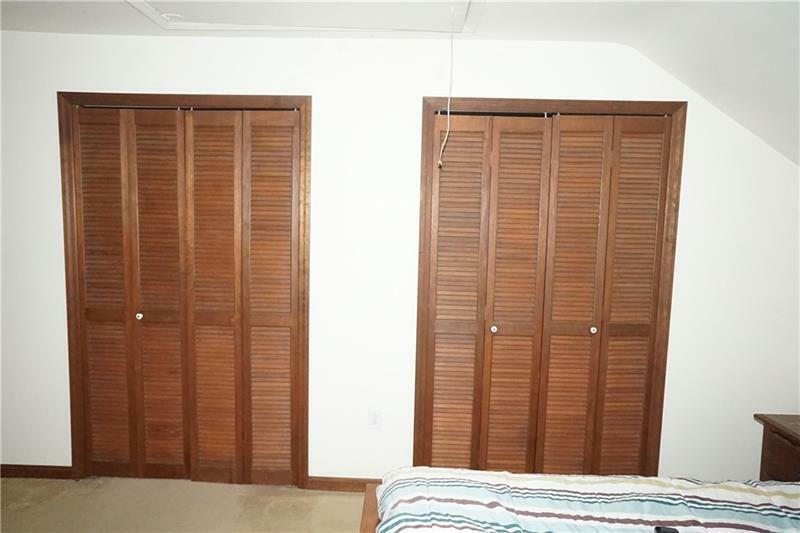 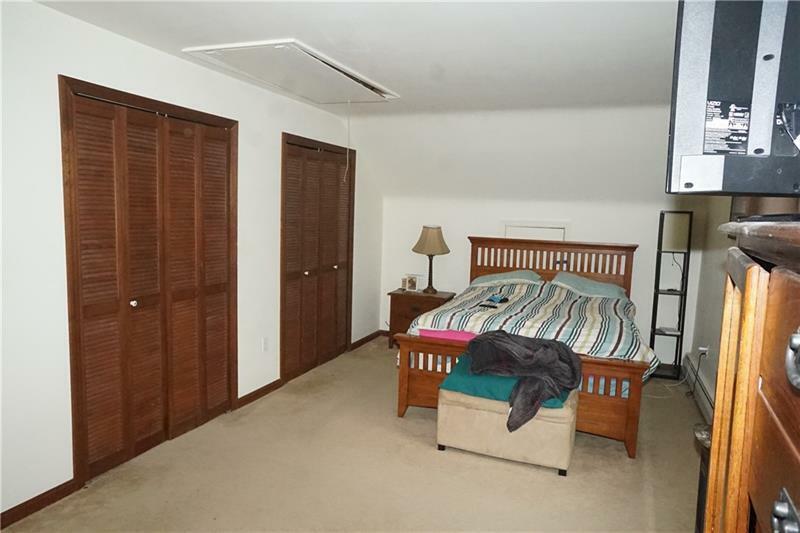 Upstairs you'll find extra large 21x12 master bedroom with his and hers closets, a second bedroom and a smaller room that would be a perfect office, den, or nursery in addition to a half bath. 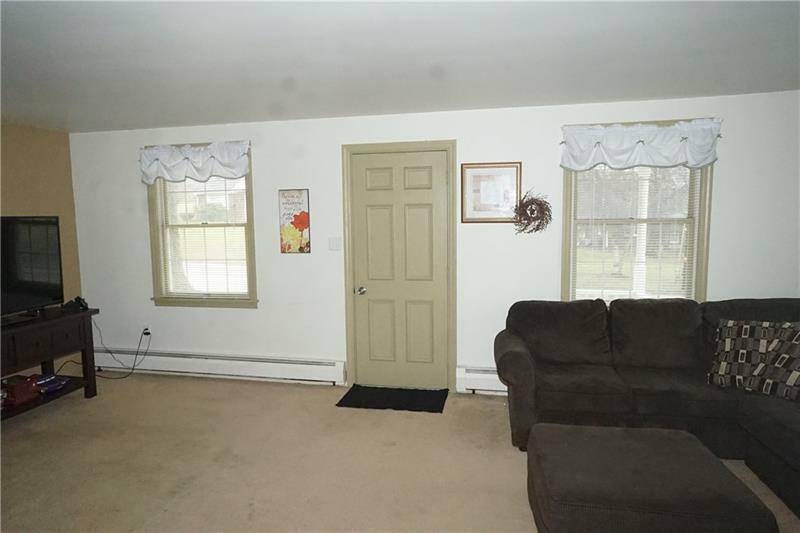 Outside you'll enjoy the rear deck that overlooks the one acre level lot. 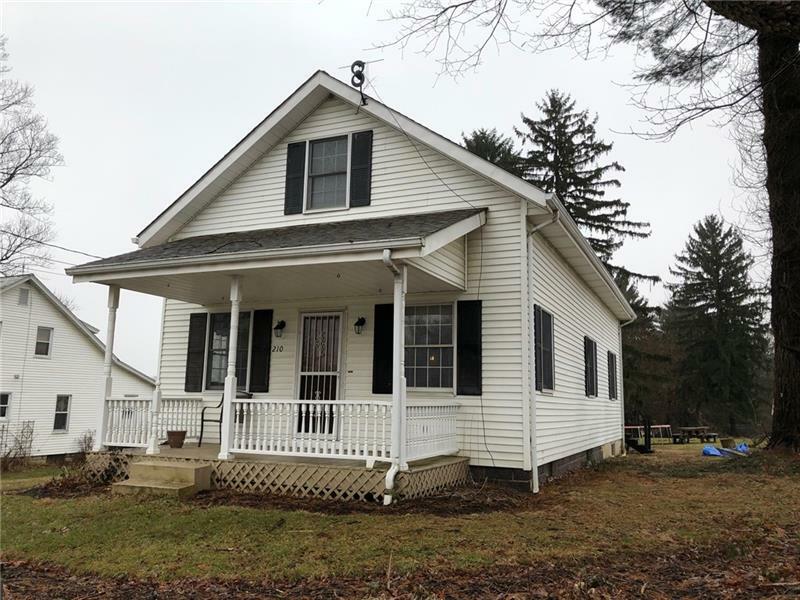 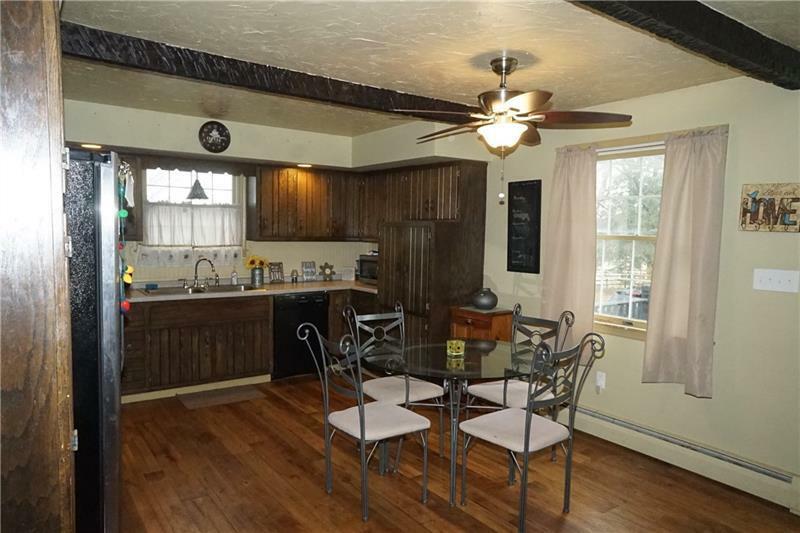 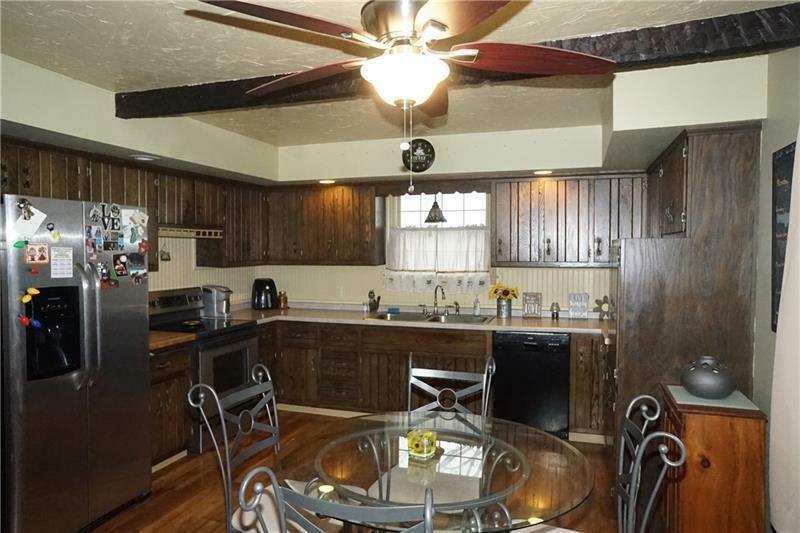 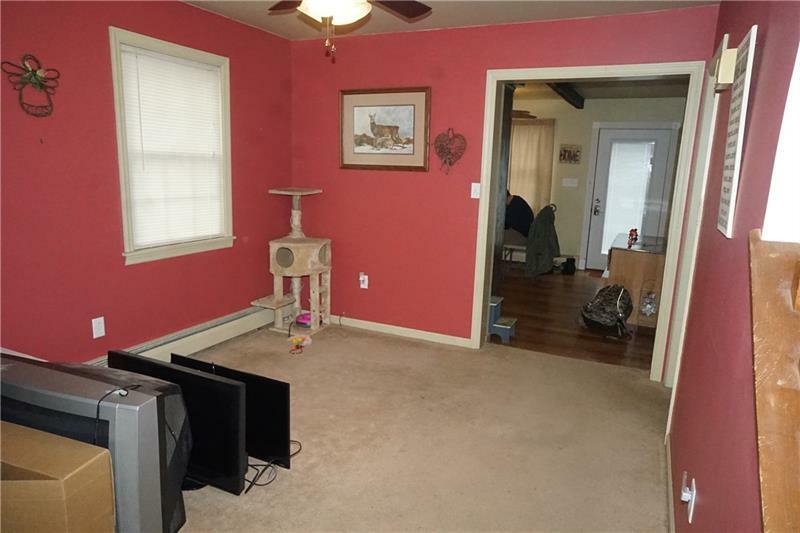 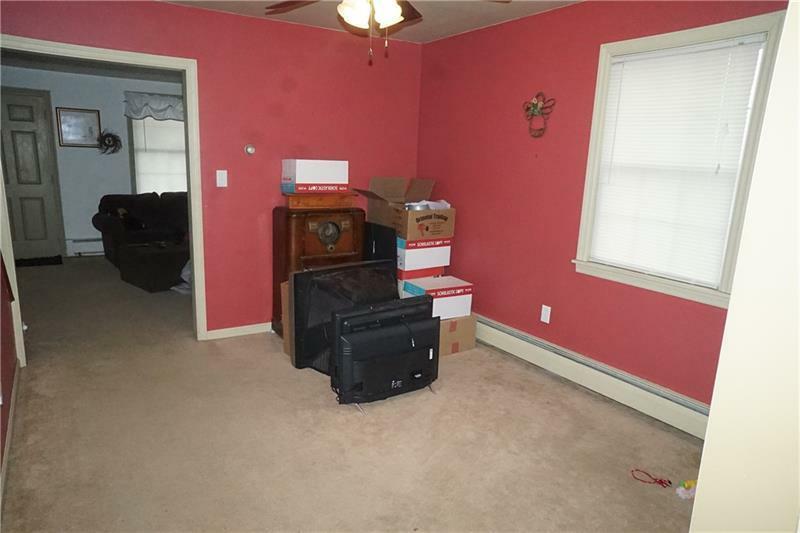 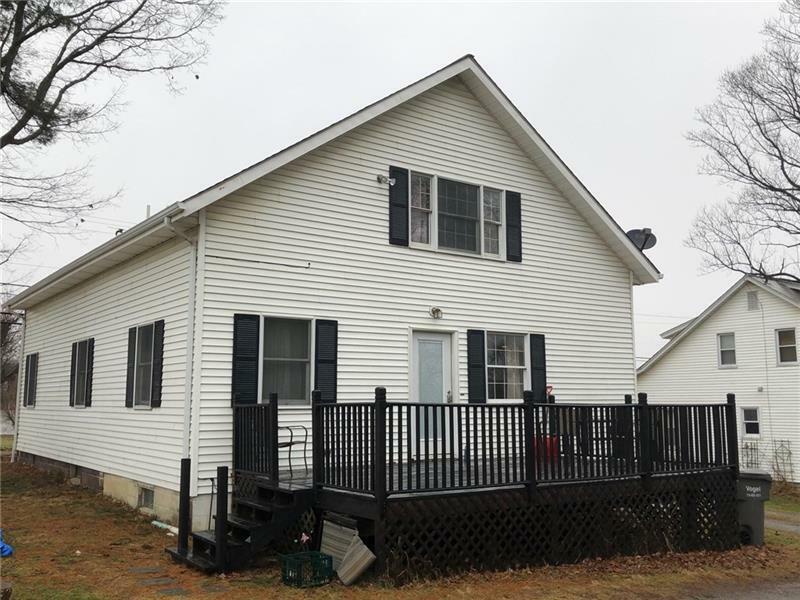 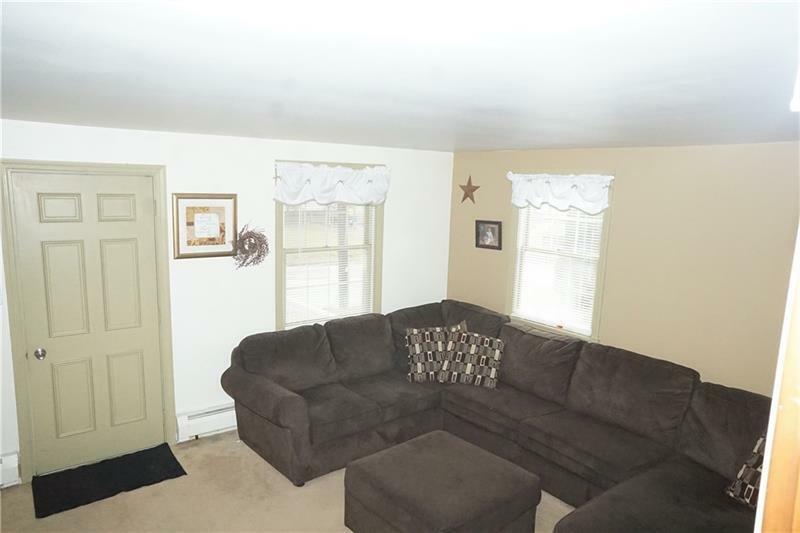 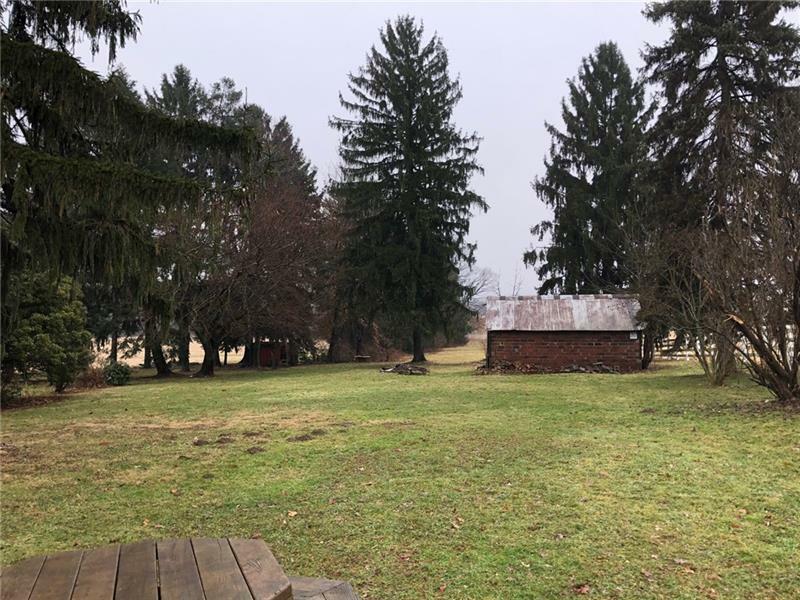 Located in much desired South Butler School district, this great starter home is just minutes to Saxonburg and Route 356!